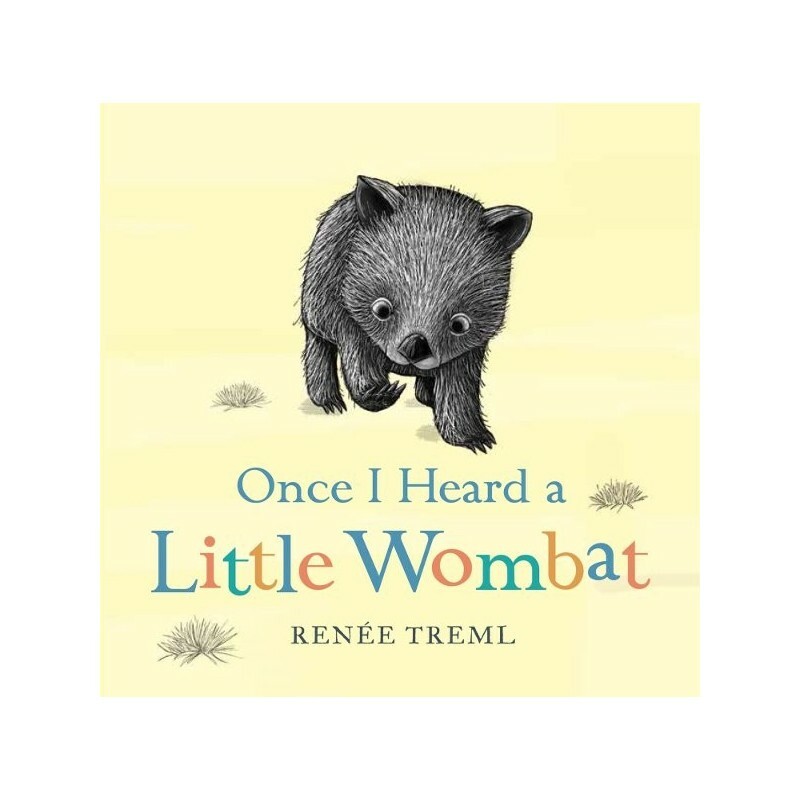 By Renee Treml, read along and act out the movements as these baby Australian animals eat, play and settle down for nap time. Hard cover. 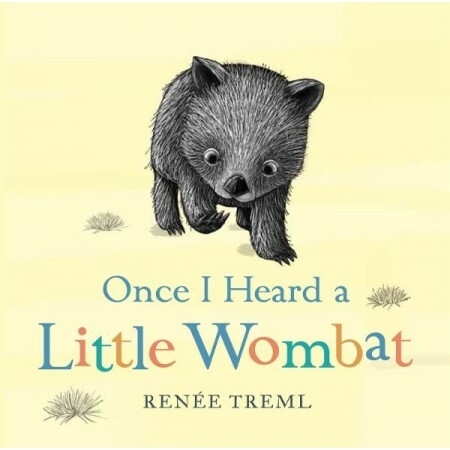 'Once I Heard a Little Wombat' combines gorgeous illustrations and the sounds and movements of native animals in a very rhythmic, rhyming story story about finding a friend.